PGDCA is approved by MIT, Govt. of India is an effective combination of both Advanced Diploma Courses, namely, 1. Advanced Diploma in Computer Applications and 2. Advanced Diploma in Computer Programming and much more. 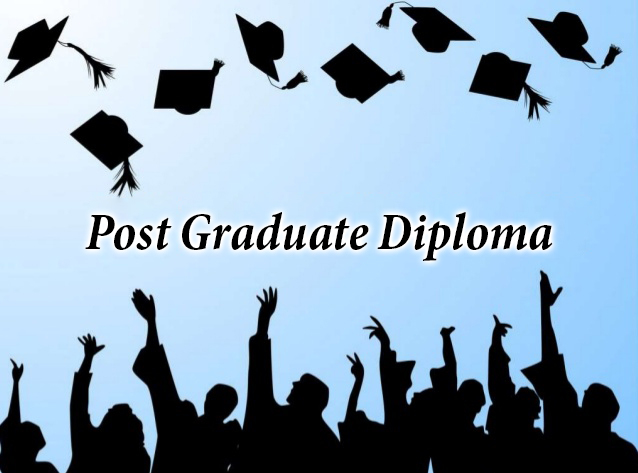 Graduates who are involved in office administration, Computer Application Development, document preparations such as charts, reports, presentations etc. and are keen to advance their career. The advanced computer literates who have decided to make a career in software development, as well.